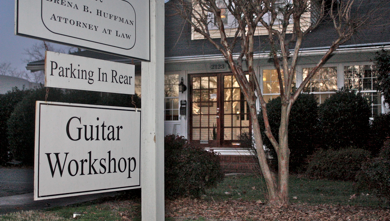 The Guitar Workshop has been Charlotte’s premier music instruction studio for 25 years. Our staff of professional musicians can help you reach your goals. Many of Charlotte’s top musicians (including many of the instructors at other area teaching studios) received lessons at The Guitar Workshop. 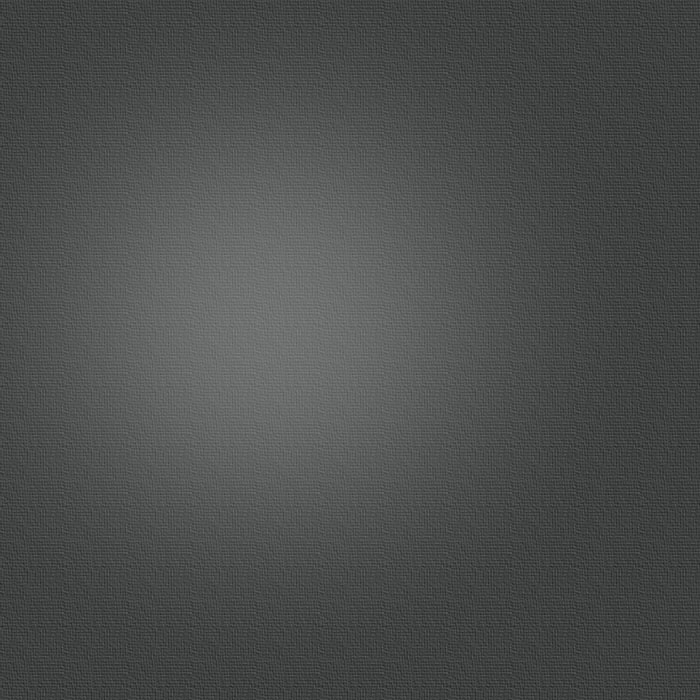 Ask any area professional musician and they will tell you, our staff is second to none. All of our instructors tailor their lessons specifically for each student. Whether your goal is to strum a few songs by the campfire or to be the next Hendrix, we can help you. The lessons are fun yet informative, challenging yet inspiring. It doesn’t matter if you have absolutely no musical experience or if you are a seasoned musician, we can help you improve your skills. The best guitar lessons in Charlotte, NC are just a phone call away.